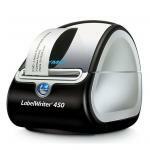 The most efficient solution for your professional labeling, filing and mailing needs, the LabelWriter® 450 saves you time and money at the office. 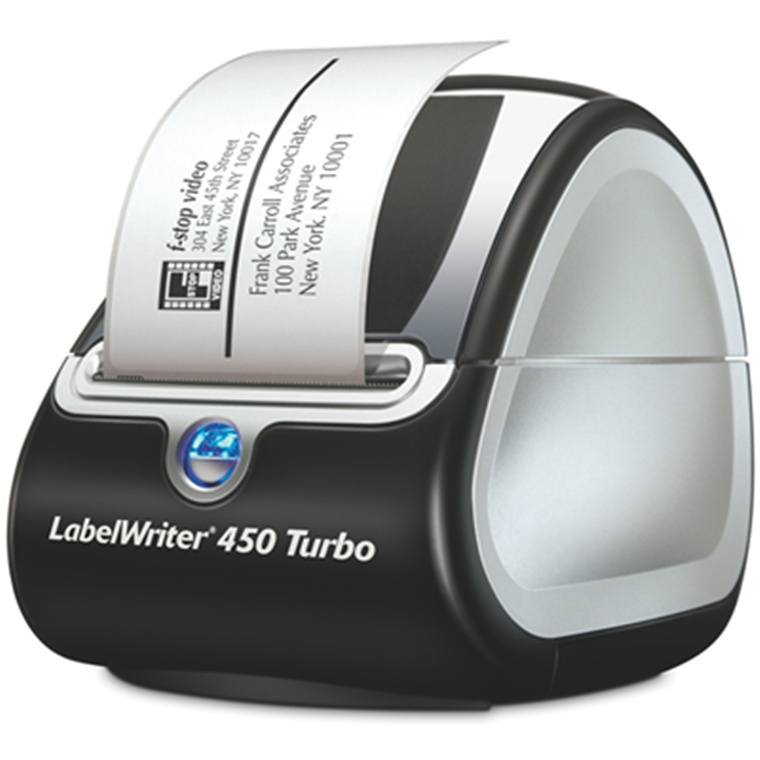 Connect a LabelWriter® 450 to your PC or Mac®* and you're ready to print labels directly from Microsoft® Word or Outlook®, QuickBooks®, CardScan®, Mac® Address Book and other popular programs. Print impressive address, file folder labels, name badges and more without the extra work and hassle of printing sheet labels on a standard desktop printer. 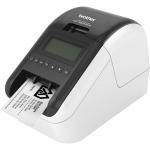 Thermal printing technology eliminates the cost of ink or toner and the printer's compact design makes it an easy and attractive addition to any modern workspace. 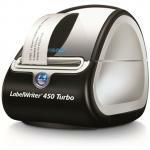 Having trouble installing your LabelWriter 450 or 450 Turbo? 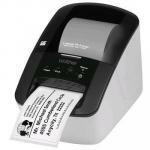 Some LabelWriter printers manufactured after April 1, 2014 will not properly install on Windows® 7 PCs when attached to a USB 3.0 port. 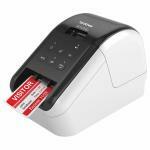 DYMO has developed an update that will fix this problem on these printers.